Coming to Kelowna and looking for something a little bit different? I offer the following tours of downtown Kelowna. All new for Spring/Summer/Fall 2019! 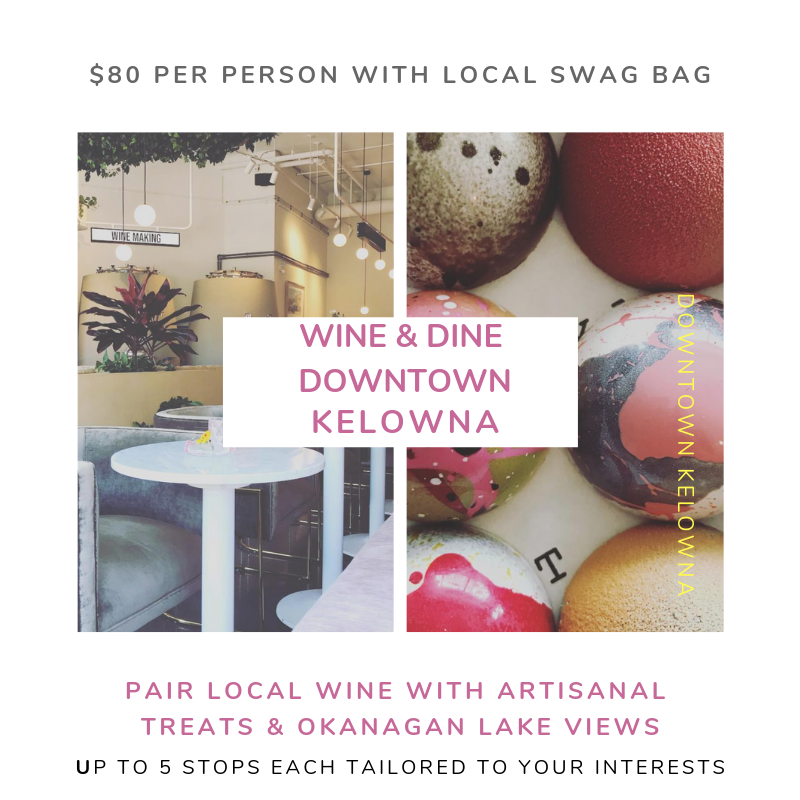 A 2.5 to 3 hour tour featuring downtown Kelowna’s best spots for local wine & special treats all while taking in the views of Okanagan Lake. Includes The Market “swag” bag of water & more local places of interest. Additional Bowling reservation free of charge subject to availability. 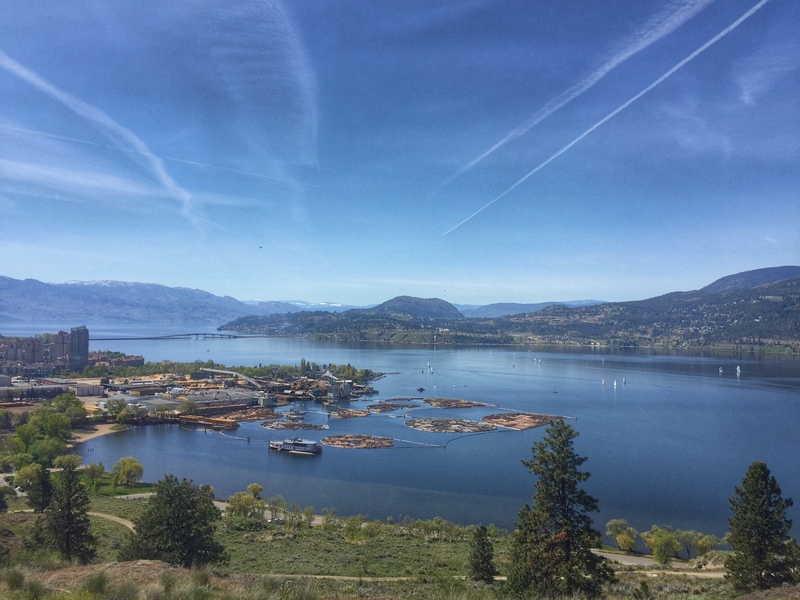 Prior to booking we talk about what you want to get out of your visit to Kelowna in order to focus the tour for maximum appreciation of downtown. 5 stops. 2 wineries. 3 food stops. All downtown! 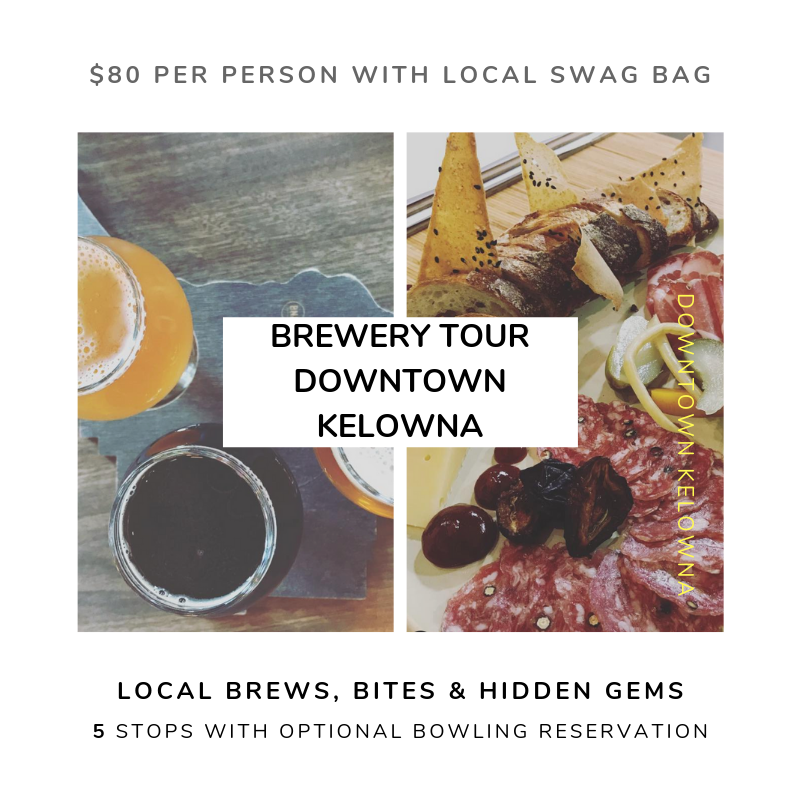 A 2.5 to 3 hour tour featuring downtown Kelowna’s best spots for local craft beer& nibbles. We meet at a beach! 4 breweries. 1 food truck. 1 epic charcuterie. All downtown! Maximum tour size is 4 people. Must be 18+ years of age. Alternatively, specialized itineraries are also available if you prefer exploring on your own. Inquire below and let’s talk about your visit to the Okanagan!